I finally made it back out on the bike this evening after work. 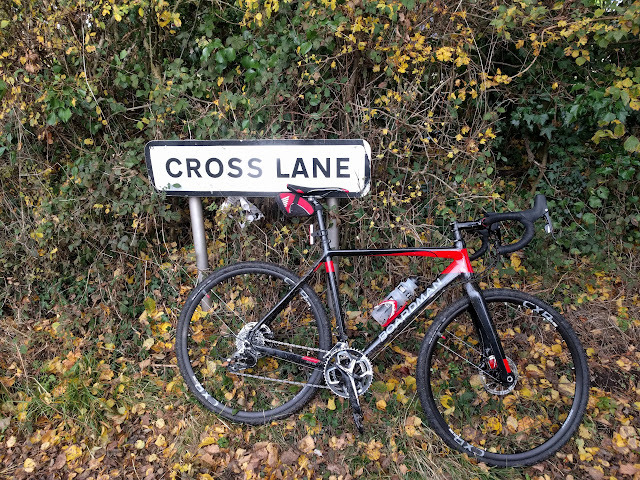 Only 9.68 miles on the road bike but it was worth it - felt good to back on the bike again and I'm going to make sure that tomorrow's day off isn't wasted and that I get the MTB out for 15 miles or so in the New Forest. Well, that's it - just a quick post this eve!